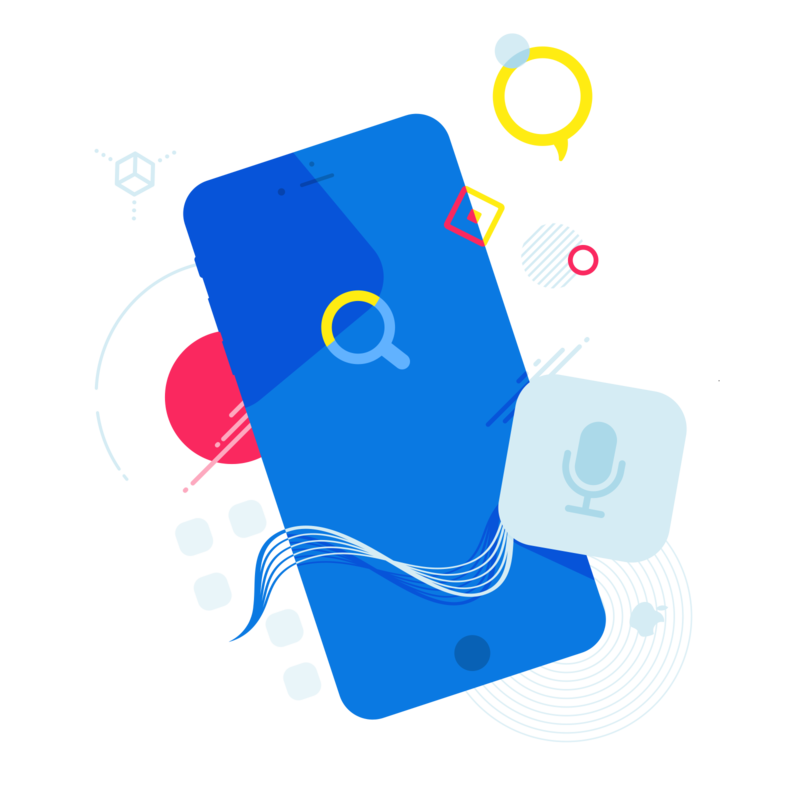 Siri is a virtual assistant with a voice-controlled natural language interface that uses sequential inference and contextual awareness to help perform personal tasks for iOS users. Spun out of the DARPA-funded CALO project, Siri was initially developed by Dag Kittlaus and his team of SRI International as an iPhone app. Apple bought Siri in 2010; in October 2011, the company re-released it as part of iOS 5. Siri is available on iOS, macOS, watchOS, homeOS, and tvOS, though the service has different features available depending on the platform. The best remote for Apple TV shouldn't necessarily come as a surprise. Take a look.